Appliances that create heat require the most electricity, so use them sparingly. Learn to read energy labels for sound appliance investments. 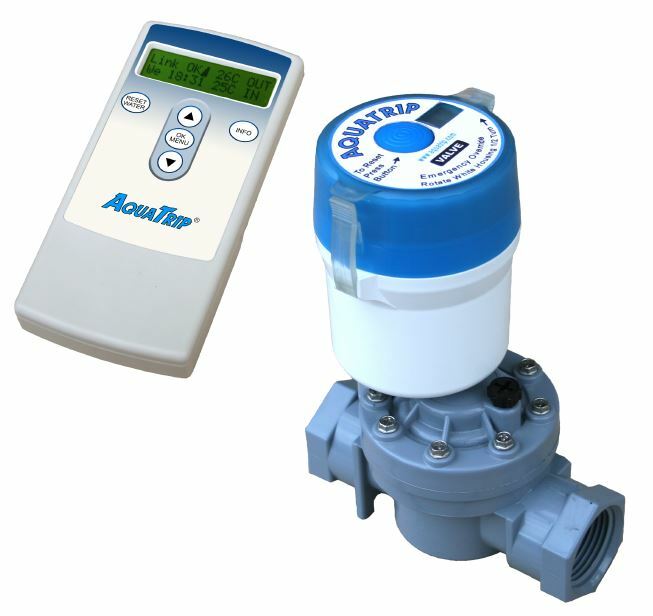 Change both your daily habits and your most wasteful appliances to save water and energy. They discovered in their eco-audit that their laundry, stove and outlet sockets together used more than a quarter of their electricity. So they revamped some of their appliances and the way they use all of them. The ironing pile was shrunk by two-thirds when they removed unnecessary items like pajamas. Their new A+ rated refrigerator and low-wattage LED-backlit televisions from Hisense are much more energy efficient. The LED TV model uses less than 50 watts! The kitchen now has three green cooking features: a gas and induction combo stove from Snappy Chef and a Wonderbag insulation cooker. The family is saving water, too, with Lecico dual-flush toilets that use a mere 2,4 litres for a small flush, about a quarter of the water wasted by their old toilets. No matter which model of washing machine you own, selecting the coldest water setting will use just a fraction of the power consumed by a hot wash. Don’t be surprised if your whites start to look whiter. That grey look often comes from colours that have bled in hot water. A steam iron is one of the most energy-hungry appliances. The solution is not a higher-tech iron; it’s a smaller pile of ironing. Avoid pressing wrinkles that will never be seen anyway. Underwear, fitted sheets, pajamas and exercise gear don’t need the watts wasted on them. Along with an oven, the tumble dryer is the appliance most likely to boost your utility bill. Rather check the weather forecast and wait for a sunny day to use the washing line. If a domestic helper makes the laundry decisions, consider an incentive for lowering electricity consumption during work hours. An oven-cooked meal can use two or three times the electricity of a stove meal. And stoves are faster. So incorporate more of your family’s favourite stove-cooked or cold meals into your meal planning. Every time you rest the oven in the summer, your house will stay cooler too. Induction stoves are the latest in kitchen appliances. They’re popular with chefs because they save time by heating so quickly, but they also save electricity and the risk of burns. 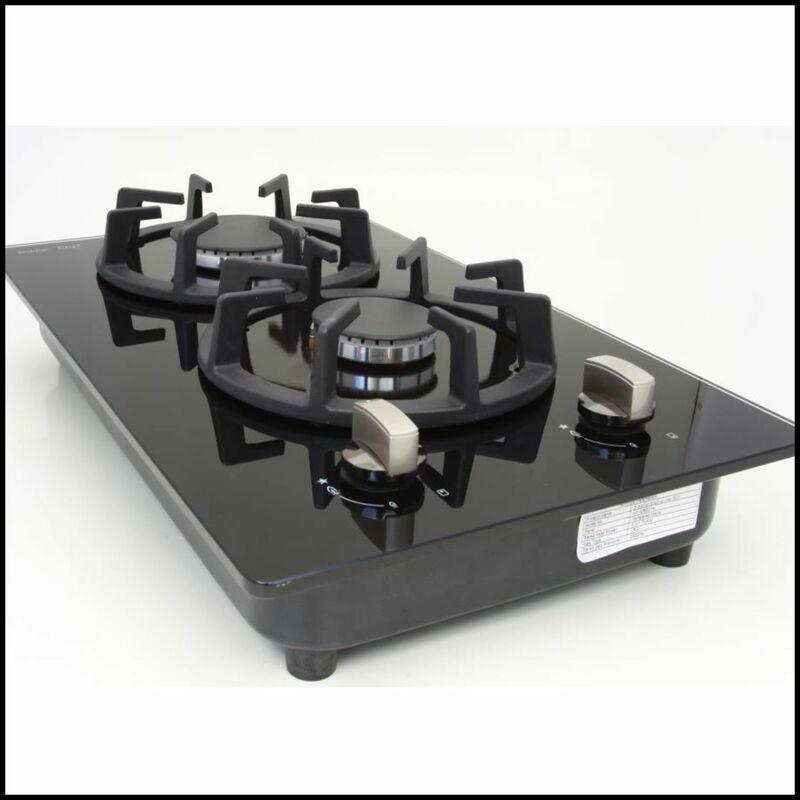 For high-temperature cooking an induction stove uses about 30 percent less energy than an ordinary hob. Since magnetic fields heat the pots, the stove plate stays cool, but you’ll need iron or steel cookware. Take a magnet along when pan shopping. You can buy a single-plate induction cooker for just over R1 000. Nothing but rain in the forecast? Resist the urge to resort to the tumble drier and consider the wide range of possible indoor drying racks. Use a high-speed spin in the washing machine first to reduce drying time. Then shake out each item and smooth it before hanging, so that much of the laundry dries without wrinkles and won’t need to be ironed. Bring your food to the boil, turn the stove off and pop the pot into an insulated bag or box. Two locally available brands are Wonderbag and Hot Box, and they cost R200 to R400. Food slow-cooks with retained heat, so you save up to 60% on energy. Your meals won’t burn, and the safety risk is reduced. Insulated cookers are great for rice, porridge, soups or stews. See great recipes online. 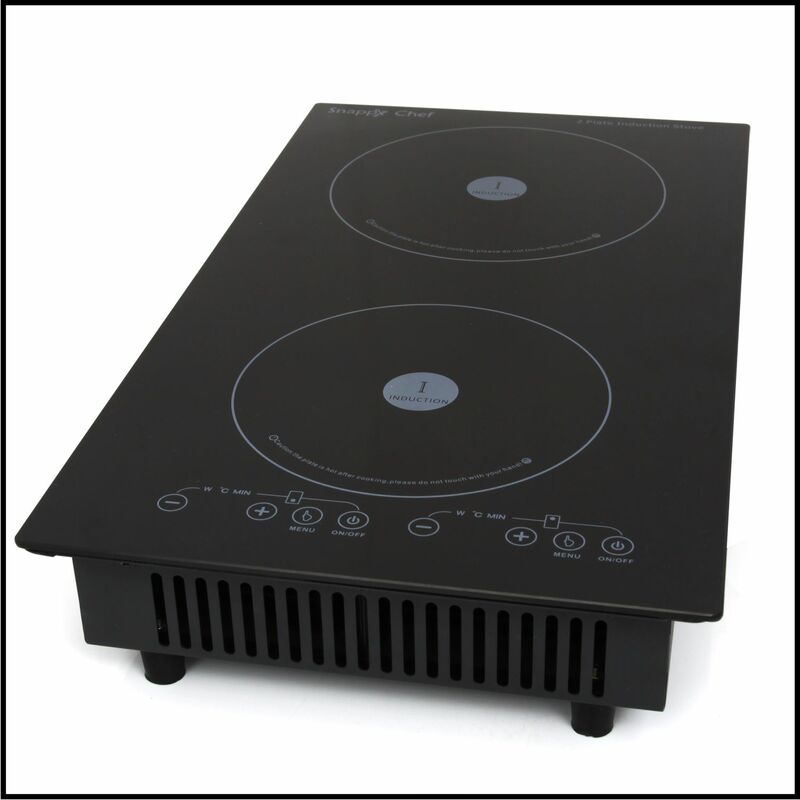 Combine with an induction cooker to double up on the savings. Refrigerators vary widely in efficiency, so appliance shoppers need to check the energy label first. Labels are still voluntary in South Africa, so if you don’t see a rating, assume it’s not efficient. SA labels max out at A, but if you find a an EU label, aim for an A+ or A++ fridge. Also look at the estimated consumption in kilowatt hours. A smaller A-rated fridge will save you more than a large fridge with an A+. 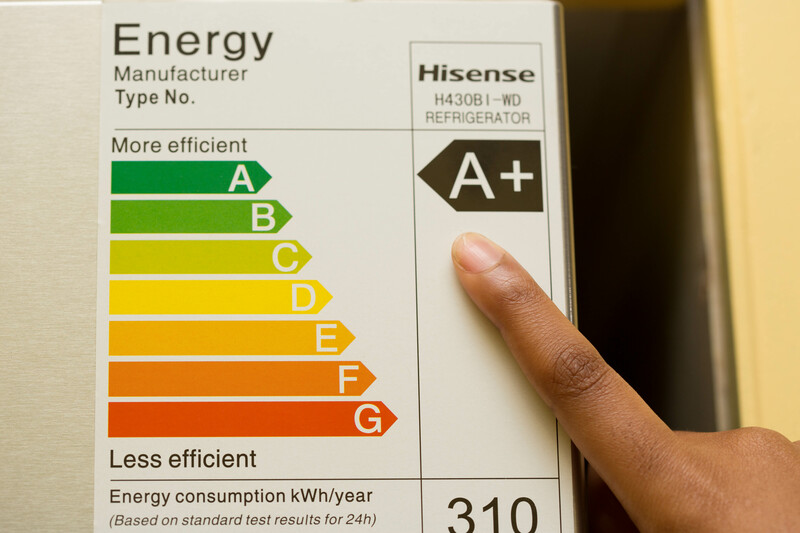 See our Guide to Appliance Energy Labels. Old-fashioned toilets use about 9-13 litres per flush. A modern dual-flush uses just 6, or 3 for a half flush, saving a family of five at least R1000 a year on their water bill. And the latest efficient toilets actually work better than the old water-wasters. If you can’t invest in a new toilet right now, you could save water by adjusting the float in the cistern so it fills to a lower level or adding a water-and-pebble-filled 1 litre or 2l bottle. But if this causes you to need two flushes, return to the original water level. Some washing machines don’t offer the option of a cold-water wash. This is a situation in which you can ignore the energy label, which only compares the efficiency of machines on a warm setting. If you can’t choose cold water, an A+ machine is a B- choice. Whether heating a room or a pan on the stove, gas has the advantage over electricity in supplying instant heat. And gas stoves and heaters are load-shedding-proof. Their green advantage is that switching from electricity to gas cuts the carbon footprint for those appliances about in half. Operating costs using bottled LPG in 2014 are similar to electricity for those paying at least R1,50 per kWh; the lucky few in Johannesburg who can connect to Egoli Gas will save much more. A clear explanation of ‘what is a kilowatt hour?’, detailing the energy use of appliances. A humorous, detailed explanation of the most efficient way to wash dishes whether using a dishwasher or by hand. Recipes, videos and more for all types of insulation cookers. The website sells Wonderbags, but also provides dozens of recipes, offers tips and answers questions. Head to the appliance store knowing what to look for on South African, European and American energy labels.